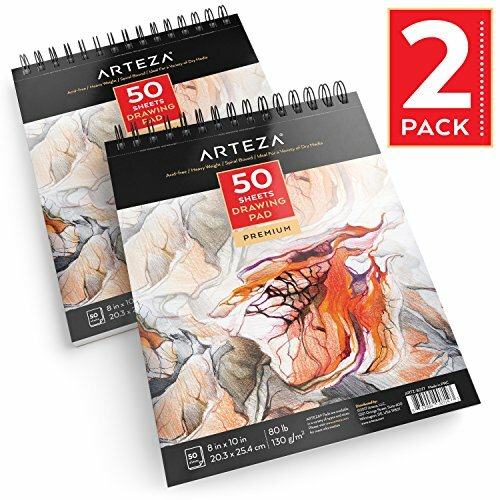 Arteza Drawing Pad 2 Pack!! Great Deal! !